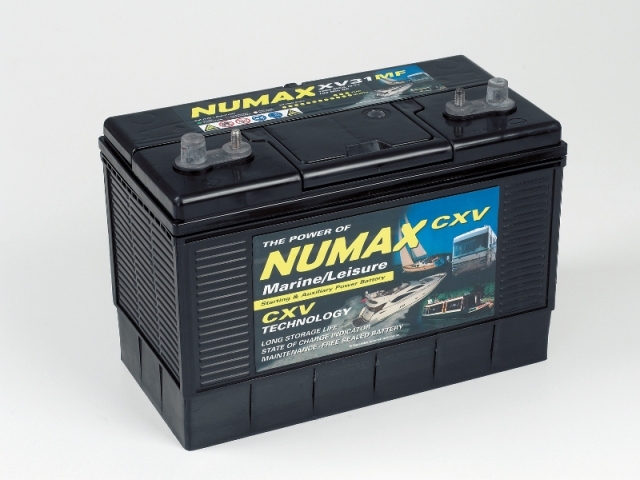 The Numax CXV leisure battery range is a new generation of clean safe and more powerful portable energy batteries for marine use. Numax CXV range are totally maintenance free and three out of four of the largest luxury yacht builders in the U.K. fit Numax as original equipment. They are also perfect for solar panel installations. Please note, these Numax batteries are for collection only.